3. 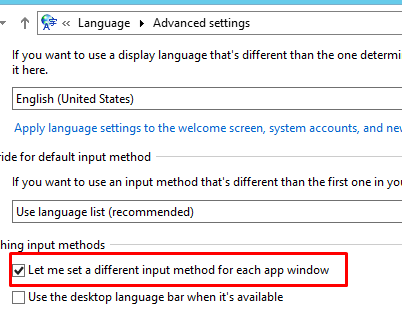 Setting different input method for each app window. 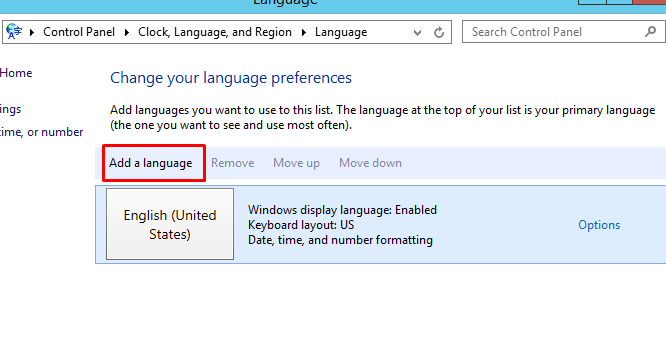 And enable Let me set a different input method for each app window option.